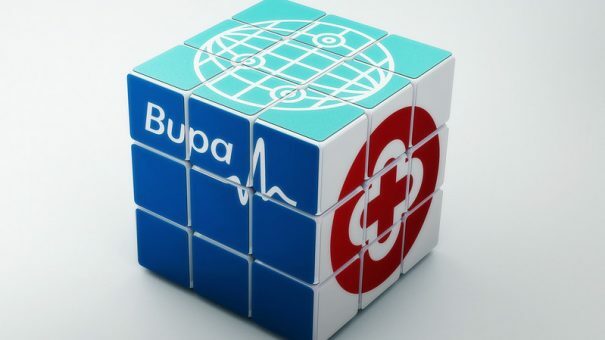 Health insurance firm Bupa has signed a strategic partnership with HealthTap to provide a combination of digital and in-person healthcare. Health insurance companies are catching on to the opportunities offered by digital health; last week a large US health insurer, CareFirst, signed a four-year contract with tech firm ShareCare to provide members with disease management services. Bupa has 16.5 million health insurance customers, and provides healthcare for 10.6 million people in clinics and hospitals, and looks after around 22,000 aged care residents. It employs more than 80,000 people in Australia, the UK, Spain, Hong Kong, Chile, Brazil, Poland, New Zealand, Saudi Arabia, India and the US. Health insurance accounts for around 70% of its business, although it also runs clinics, dental centres, hospitals and care homes in certain countries.